© Vanessa Mamer. All rights reserved. 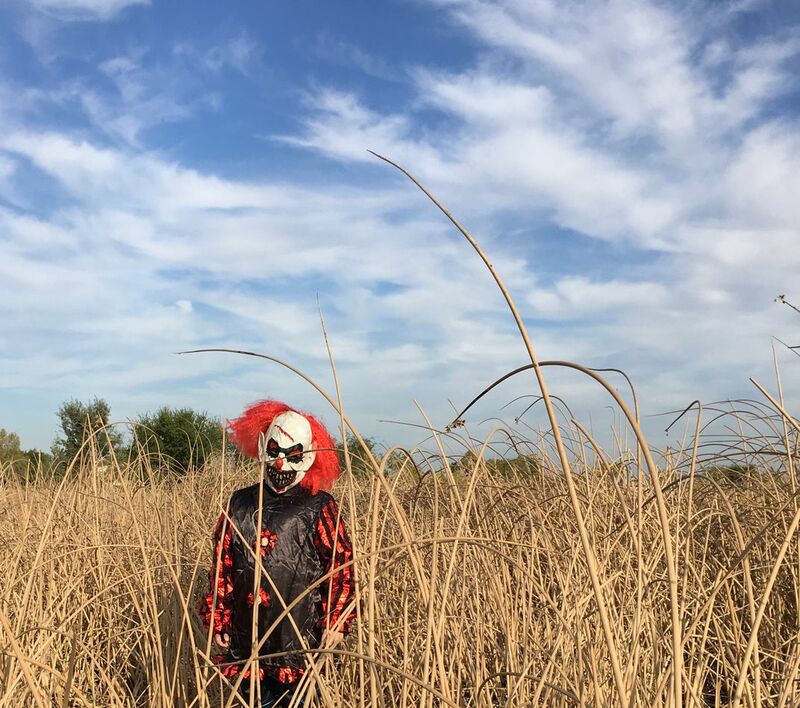 On my evening walk I stumbled upon this scary, overgrown area with dried up cattails, and I thought this was the perfect place for a photo shoot with my nine-year-old son and his Halloween costume! Date Uploaded: Oct. 30, 2017, 11:40 a.m.